The Sergeantry of Dragon’s Mist consists of the positions of Sergeant, Yeoman, Gallant, Lancer, and Courtier. They have been developed to allow individuals the opportunity to demonstrate the martial prowess, commitment to service, pursuit of the arts and sciences, and dedication to the chivalric qualities and developmental ideals esteemed within the Society for Creative Anachronism. 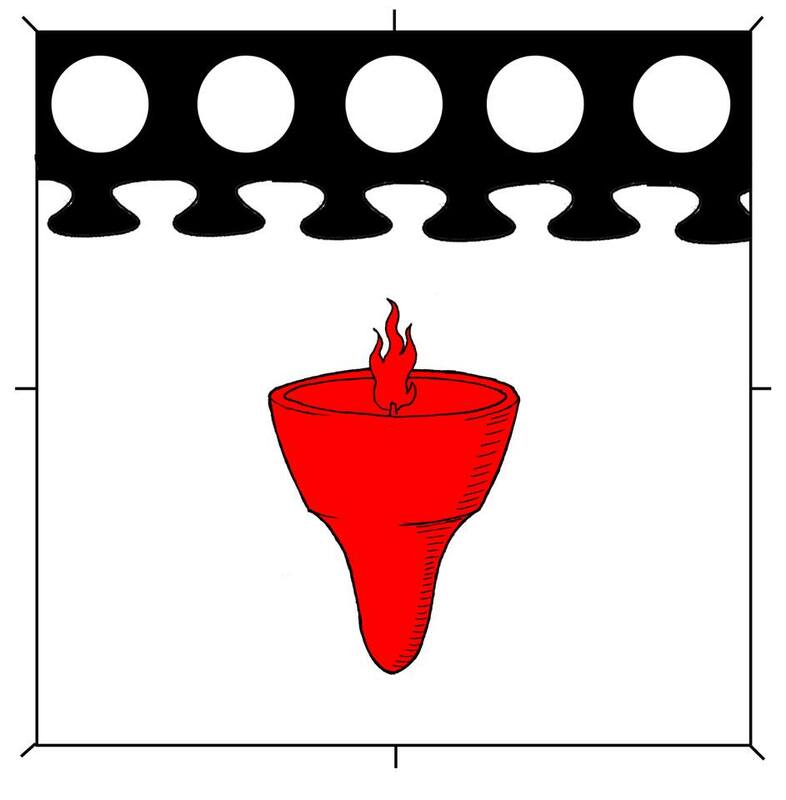 Sergeants provide experts within the Barony and throughout the region who exemplify the commitment of service to the populace of the Barony. The Sergeantry should be worthy of respect as ambassadors for all who they interact with and particularly serve as mentors for newcomers to the society. We hope to establish a tradition as vital contributors to the social and educational aspects of the Barony in addition to the customary military duties. The Sergeantry is responsible for the security and safety of the Barony and will serve as the Honor Guard for the Coronets in battle and in times of peace. As the Sergeantry in Dragon’s Mist follows a common model, the Coronet(s) collectively oversee the Sergeantry and the testing process used to evaluate candidates. A Sergeant represents not only the Barony and Coronet they are sworn in fealty to, but also is a representative of the Sergeantry of An Tirian tradition. Engagement in the Sergeantry of Dragon’s Mist is a worthy goal and brings honor to all who aspire to it. Bear all of this in mind as you prepare for your candidacy.